Posted at 14:50h in Online Features	by	Andrei S.
Biteable Beauty Club – Have you always been in to natural products? What turned you on to them? KS – My passion for organic products began with my family in England. As the daughter of organic gardeners, my family and I used the vegetables, fruits, flowers and herbs from their organic gardens to create skin and body care products for their own use. BB – Tell us a bit more about your skincare range, Kimberly Sayer of London? KS – I then translated those childhood traditions into a career and trained at The Neals Yard Beauty Therapy College in London. Integrating studies of aromatherapy, along with physics, chemistry and biology, I was able to master the science of skincare using only organic ingredients. After receiving her Beauty Therapy degree, I went on to create a menu of Apothecary Face and Body Treatments, and practiced organic aesthetics in New York and London for more than ten years at prestigious spas, including Warren Tricomi. Combining a very unique knowledge of science and a passion for organics, I then created my namesake skincare line, KIMBERLY SAYER OF LONDON. BB – What are your favourite ingredients to use in formulations and why? Plant Pseudocollagen; a powerful anti-aging botanical, purely sourced from plant collagen, it really works and negates need for chemicals. BB – Who is your ultimate beauty icon? KS – Audrey Hepburn; not just a true beauty, style icon and also a wonderful actress. She became a goodwill ambassador for UNICEF in the late 1980s. Traveling the world, Hepburn tried to raise awareness about children in need. She understood too well what it was like to go hungry from her days in The Netherlands during the German Occupation. Making more than 50 trips, Hepburn visited UNICEF projects in Asia, Africa, and Central and South America. Her sons have continued her work and her charity lives on today creating The Audrey Hepburn Children’s Fund. Audrey Hepburn totally believed in eating organically and she was quoted for having these following beauty tips. For attractive lips speak words of kindness. For a slim figure share your food with the hungry. For beautifull hair let a child run their fingers through it once a day. For poise walk with the knowledge that you will never walk alone. BB – What are your top top three beauty tips? KS – 1) Always, always use sunblock(non-toxic no nano sunblock of course) wiith a moisturiser daily! 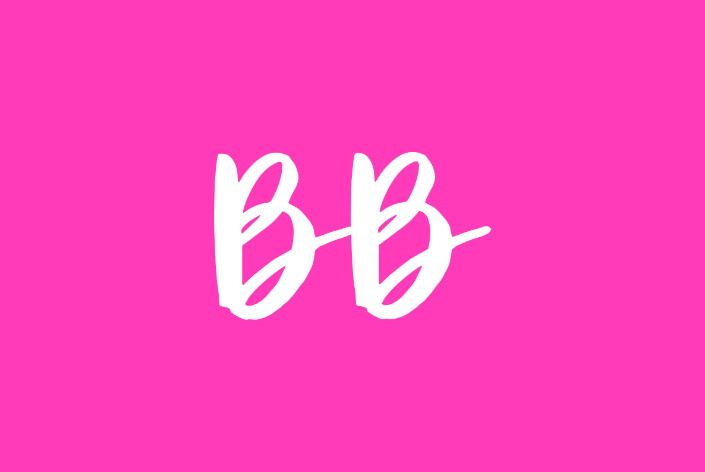 BB – What are your favourite products in your range and why? I can’t decide which one is first or second they are both equally good. They truly hydrate, repair, restore and provide broad spectrum sun protection with any harmfull chemicals or ingredients and both gentle enough to use around the eyes to get SPF protection for delicate eye tissue. a light, non greasy eye gel that delivers an instant eye lift – creating a more youthful and toned appearance IT REALLY WORKS! I love this product you will never find me without this in my handbag. NO 4 RESTORE ANTI-AGING CREAM the most luxurious of all my products. It deep penetrates in the face(only way to truly change cellular lever) this then tightens, firms and smoothes the skin externally, while protecting against and reversing the effects of environmental damage. Truly minimizes and heals people suffering with Rosacea and also gently soothes and hydrates the skin, this toner also purifies and refreshes skin and removes redness and irritation caused by environmental factors, skin allergies, For Rosacea, apply to a damp cotton pad, place on affected area for 15-20 minutes daily until Rosacea is absent or very minimal. 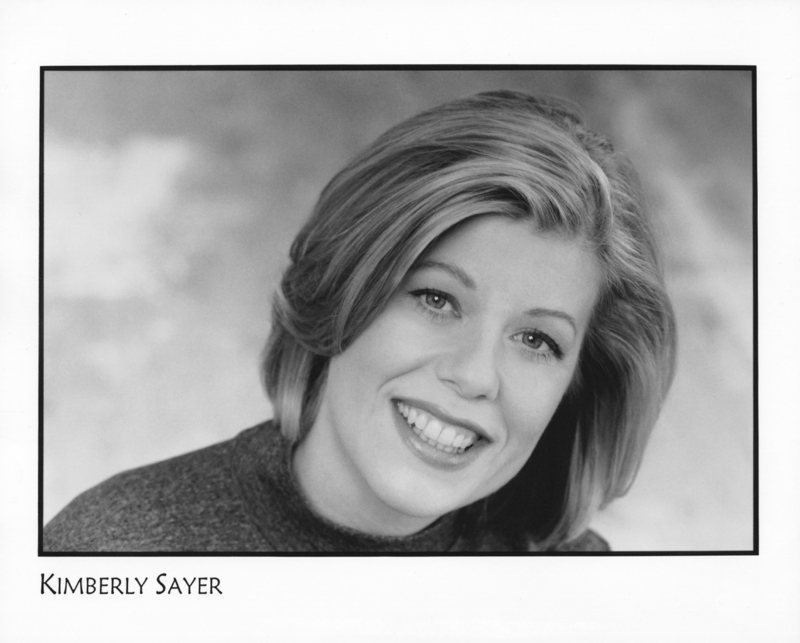 BB – Any exciting plans for Kimberly Sayer in 2013? I have literally been in California for the past month and have been greatly inspired by nature. I have been playing with fresh flowers and herbs and a pestle and mortar ever since and have been creating some salves but just in the experimental stage right now.